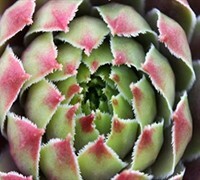 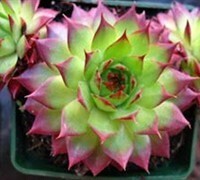 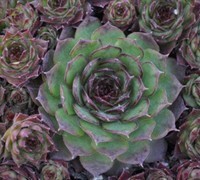 Sempervivum plants, commonly called Hen and Chicks plant, are exceptionally drought tolerant perennial plants prized for their rosettes of attractive, succulent foliage. 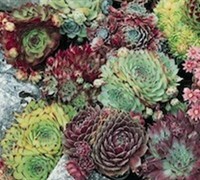 Spreading plants. 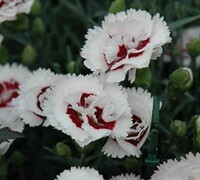 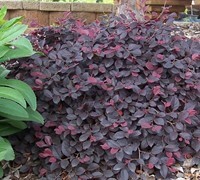 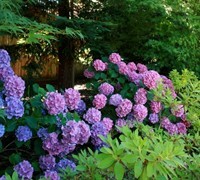 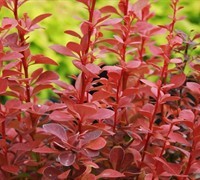 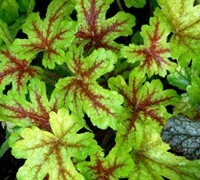 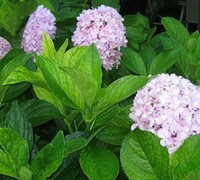 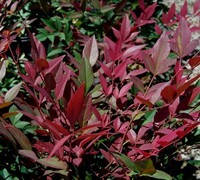 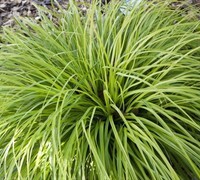 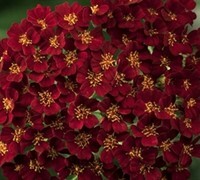 Easy to grow in very well drained soil and full sun to part shade. 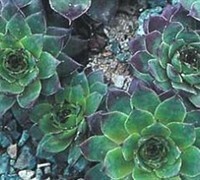 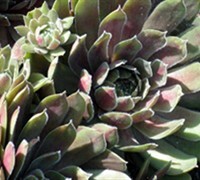 Buy Hen and Chicks plants from ToGoGarden.com and well ship high quality, container-grown, fully rooted, straight from the grower plants to your front door that are ready to plant and augment in your garden.